Play and exercise might be the safest and most effective means of treating or even preventing ADHD, at least that’s the hope behind a fledgling research partnership between Stanford University scientists and Specialized Bikes. With increasing rates of ADHD diagnoses in the U.S. and growing aversion to chemical treatments, the prospect of a natural remedy for hyperactivity and poor academic performance in children would be welcomed by parents and educators alike. The Specialized Foundation, launched in 2015 by Specialized founder Mike Sinyard, who also copes with ADHD, announced this month it would provide a “gift” to Stanford University researchers to formally study the observed links between cycling-focused exercise and improved cognition among children with the disorder. The amount of the gift was not immediately disclosed. “As a company of passionate riders, we intuitively recognize the benefits of exercise and cycling on our own abilities to focus and wanted to learn more about using cycling and exercise as a potential new symptom management tool for children and their families to consider,” Sinyard said in a statement. 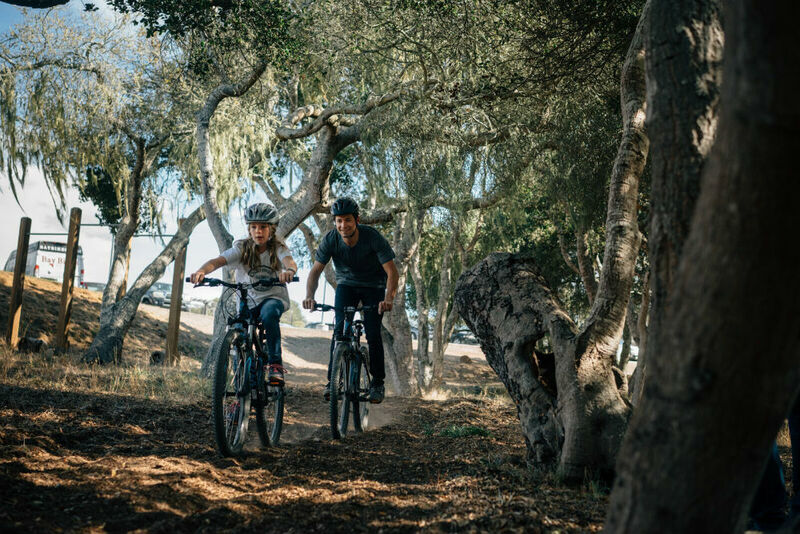 According to Dr. Allan Reiss, a Stanford researcher with a background in brain development and disorders that affect children, this particular study will be among the first to investigate the potential link between cycling and brain function among children. “We are excited about what this research can uncover, possibly identifying which children will most benefit from using physical activities like cycling to treat their ADHD, and how we can structure their activities to be the most impactful on their cognitive functions,” he added. Bruce Martens, a student of psychotherapy and coach with the National Interscholastic Cycling Association (NICA), which works to provide youth and adolescents and alternative to competitive team sports, has been extolling the cognitive, physical, and social benefits cycling among kids for a long time. 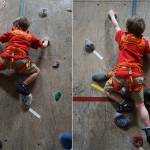 While we expect the research to suggest what many activity junkies already know – namely, exercise makes you feel better and healthier – it might provide new insights into precisely what kinds of exercise are best for hyperactive and attention deficit children. Plus, if clinical data is needed to get more kids on bikes and more bikes in schools, then we’re behind it 100 percent.